Practice Lab This course comes with a Remote Practice Environment, a virtual remote environment; where you are able to practically apply the skills you have learned on the respective server, systems and networks. 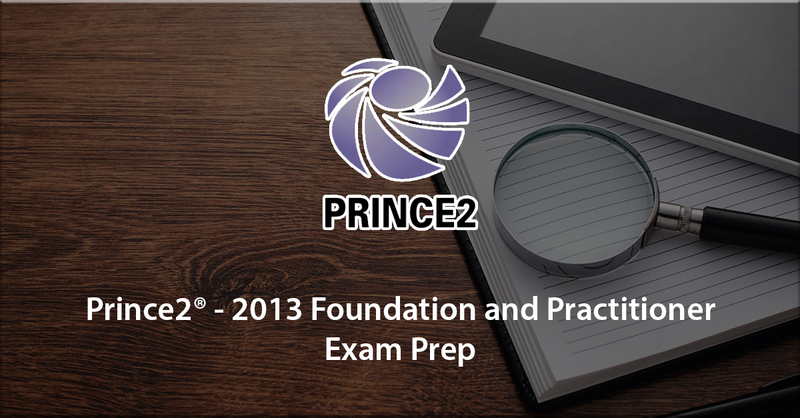 With this platform, get one step ahead in your preparation for your certification exams! Whether it’s Cisco, Microsoft or VMware, our Practice Lab unifies access to all of these vendors through a web browser interface. Pre-configured hardware layouts with accompanying lab guides for fast, convenient access to gain hands on experience. With step-by-step instructions covering thousands of practical tasks across Cisco, Microsoft, VMware and CompTIA exam titles, the Practice Lab makes studying for an exam or learning new technologies an engaging experience. 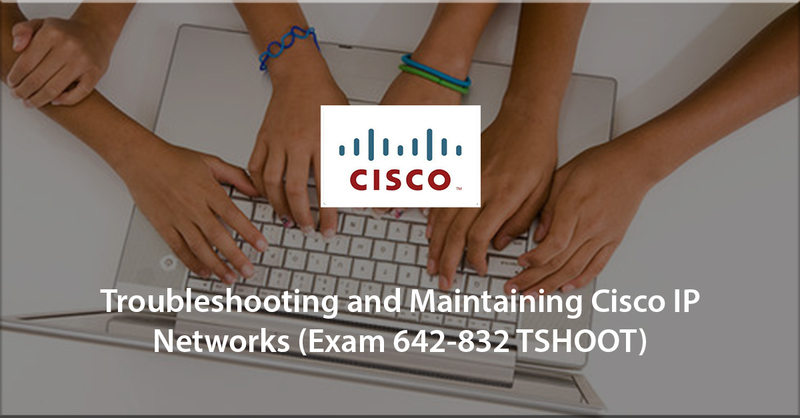 What this course prepares you for: Troubleshooting and Maintaining Cisco IP Networks (TSHOOT 300-135) is a qualifying exam for the Cisco CCNP Routing and Switching certification. The TSHOOT 300-135 exam certifies that the successful candidate has the knowledge and skills necessary to: Plan and perform regular maintenance on complex enterprise routed and switched networks, Use technology-based practices and a systematic ITIL-compliant approach to perform network troubleshooting. 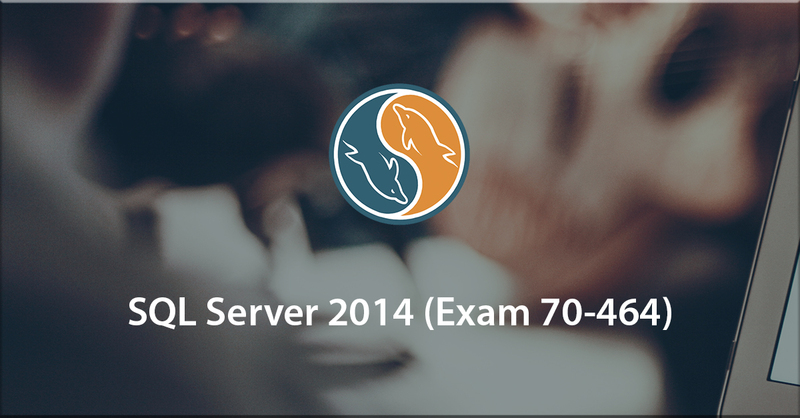 Ace your certification examination with this preparation course! - Learn of the examination outline before sitting for your certification - Know and understand the topics that may be covered in your examinations - Understand both practical and theory aspects of the examination - Apply the practical skills through the Remote Practice Environment This course is SkillsFuture Credit Eligible. 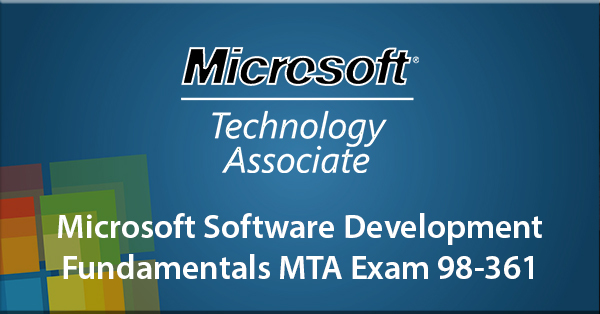 Microsoft's Software Development Fundamentals MTA Exam 98-361 is designed for candidates who are seeking to prove core software development skills. Microsoft Technology Associate (MTA) is an introductory Microsoft certification for individuals considering a career in technology. MTA certification addresses a wide spectrum of fundamental technical concepts, assesses and validates your core technical knowledge, and enhances your technical credibility. 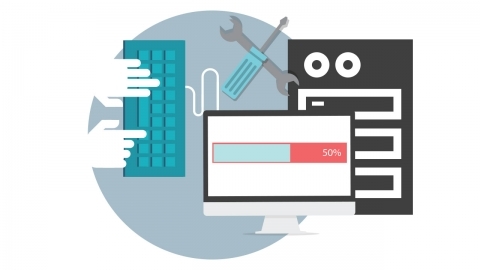 The Software Development Fundamentals exam tests your broad, foundational knowledge of the various technologies and options when developing software solutions using today's tools. In this course, Mark Long helps you to understand the core technologies and functionalities that can be used to create excellent software solutions. Understanding the core technologies, their functionalities, and how they fit into the big picture of software development is key to getting started in a software development career. Mark brings over 25 years of real world experience along as he helps you learn what you need to know to prepare for the 98-361 MTA exam. 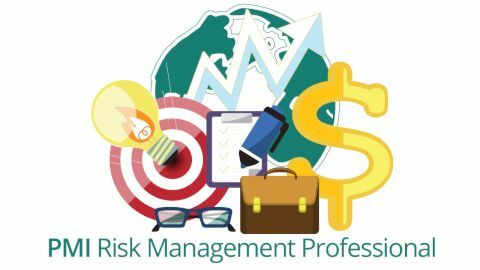 Be fully prepared for your certifications exams! - Learn of the examination outline before sitting for your certification - Know and understand the topics that may be covered in your examinations - Learn and understand the chapters for each tailored certification - Go through past questions to have a feel of the examinations This course is SkillsFuture Credit Eligible. 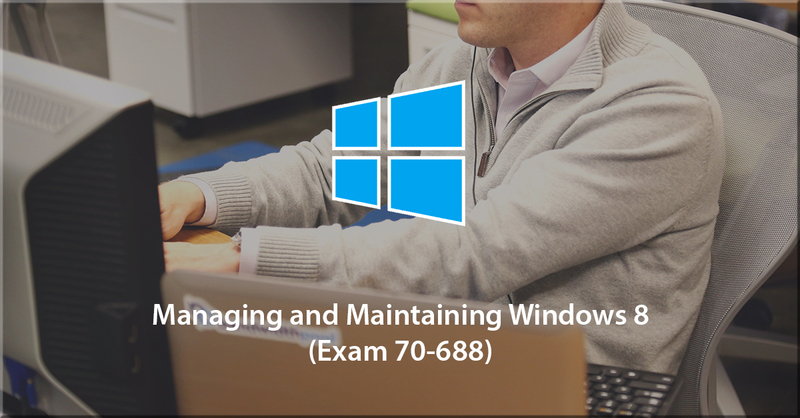 Getting certified on the Windows operating system can help you extend and reach your career goals. In today's increasingly complex IT environment, a Windows certification helps prove to customers and employers that you have the technical skills necessary to do the job. 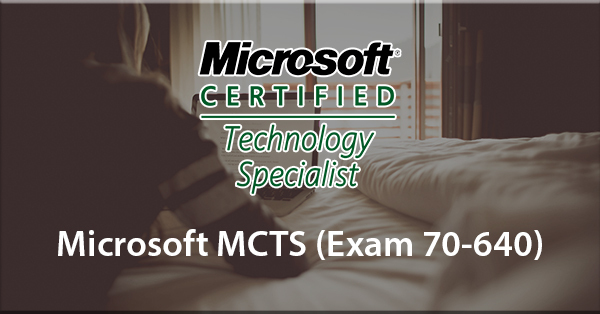 The MCSA (Microsoft Certified Solutions Associate) on Windows 7 is a great place to start. Achieving an MCSA: Windows 7 means that you have proven knowledge and expertise on the number one client operating system in the world. 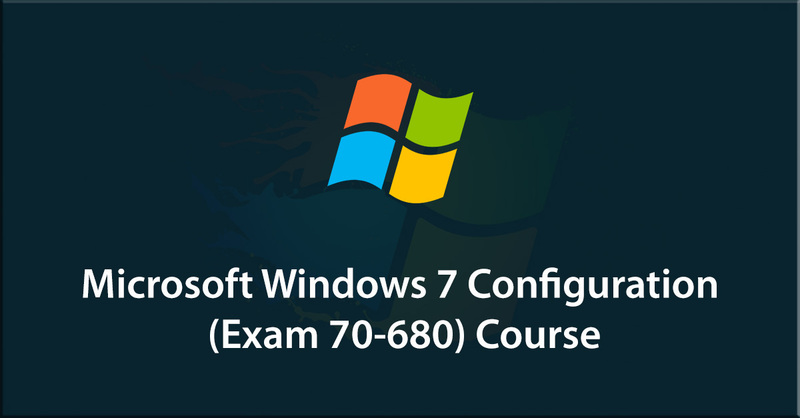 In this VTC course, author Mark Long brings 20+ years of experience with Microsoft technologies along to help you understand the features and functionalities of Windows Server 2012 from the standpoint of preparing for the MCSA certification exam 70-680 Windows 7 Configuring. Be fully prepared for your certifications exams! - Learn of the examination outline before sitting for your certification - Know and understand the topics that may be covered in your examinations - Learn and understand the chapters for each tailored certification - Go through past questions to have a feel of the examinations This course is SkillsFuture Credit Eligible. The Cisco 642-832 exam is one of the three required exams for the Cisco CCNP Certification. Passing this exam in conjunction with the ROUTE and SWITCH exams will earn you the CCNP (Cisco Certified Network Professional) certification, which is an excellent validation that you are knowledgable about the most current Cisco software and best practices. This course will teach you the basics of troubleshooting and walk you through several scenarios to put these methods to the test. Be fully prepared for your certifications exams!- Learn of the examination outline before sitting for your certification - Know and understand the topics that may be covered in your examinations- Learn and understand the chapters for each tailored certification - Go through past questions to have a feel of the examinationsThis course is SkillsFuture Credit Eligible. 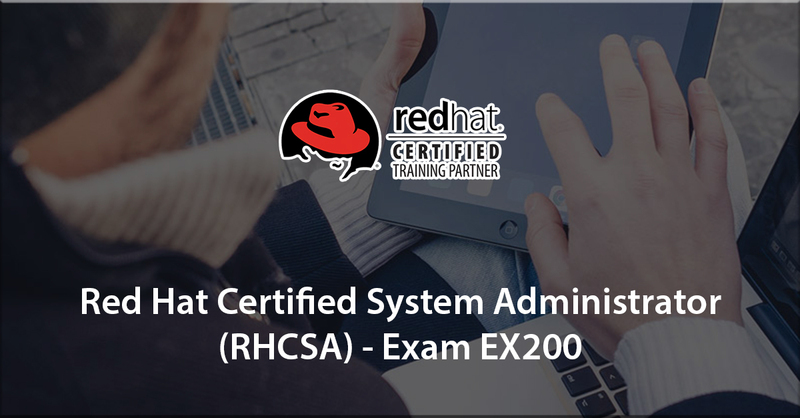 This VTC course will provide students with the knowledge and skills to take and pass the Red Hat Certified System Administrator exam. This course focuses on deploying, administrating, and securing a Red Hat Enterprise Linux 6 system. 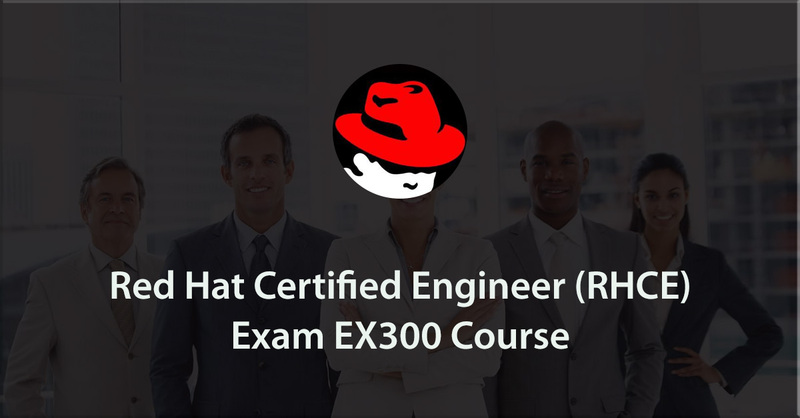 RHCE author, Kenneth Armstrong, teaches the Red Hat exam objectives while providing examples and real world scenarios essential for an exam candidate to succeed. Get your exam preparation under way today!Be fully prepared for your certifications exams!- Learn of the examination outline before sitting for your certification - Know and understand the topics that may be covered in your examinations- Learn and understand the chapters for each tailored certification - Go through past questions to have a feel of the examinationsThis course is SkillsFuture Credit Eligible. 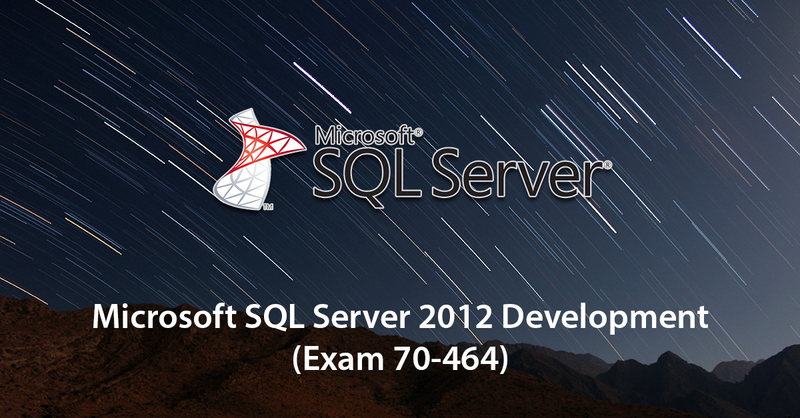 The 2012 Microsoft MCSA Certification track includes Exam 70-461 Querying Microsoft SQL Server 2012. 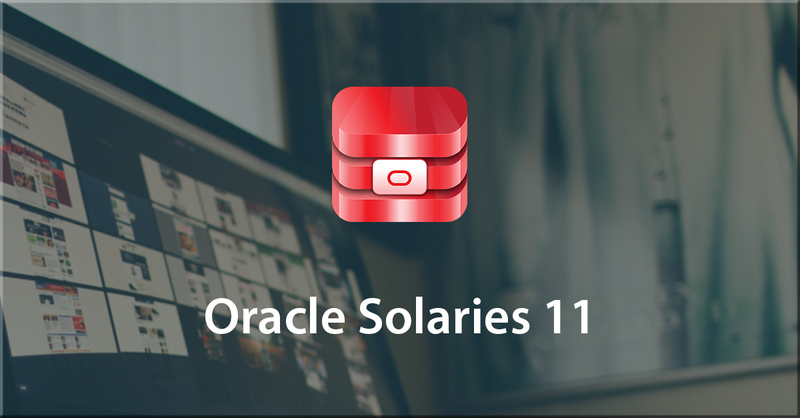 The ability to work with Transact-SQL and understand the specifics of querying Microsoft SQL server is a fundamental skill. 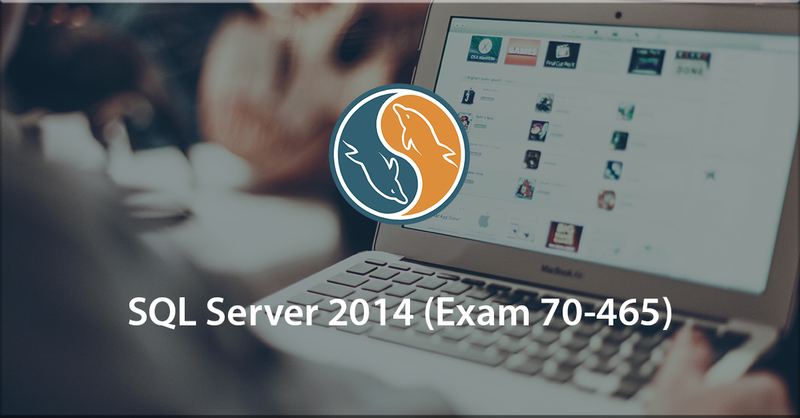 This VTC course is intended for SQL Server database administrators, implementers, system engineers, and developers who are preparing to take the 70-461 exam as well as those who are just beginning to learn Transact-SQL. Mark Long is the instructor and will take you through the various tools and concepts needed to help you get ready for the 70-461 exam. Be fully prepared for your certifications exams!- Learn of the examination outline before sitting for your certification - Know and understand the topics that may be covered in your examinations- Learn and understand the chapters for each tailored certification - Go through past questions to have a feel of the examinationsThis course is SkillsFuture Credit Eligible. Microsoft SQL Server 2012 is a cloud-ready information platform that will help organizations unlock breakthrough insights and quickly build solutions to extend data across on-premises and public clouds, backed by mission critical confidence. 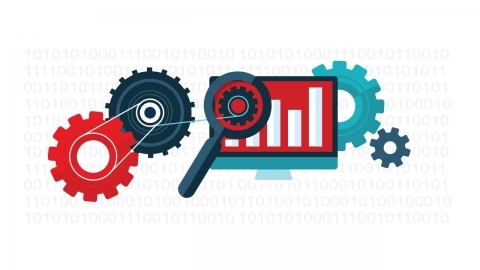 The latest version not only includes many of the same capabilities and characteristics that administrators have come to trust for over 10 years but it also introduces some new features that change how databases make data available across the enterprise. It continues the evolution and maturity of a trusted platform that leads in industry-relevant and real-world application performance benchmarks. 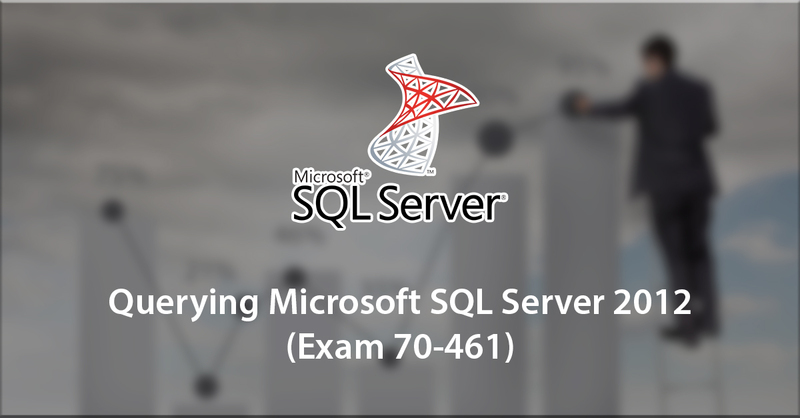 In this VTC course, author Mark Long will introduce you to SQL Server 2012 from a development viewpoint and will help you prepare for the Microsoft 70-464 Development Certification exam. Be fully prepared for your certifications exams! - Learn of the examination outline before sitting for your certification - Know and understand the topics that may be covered in your examinations - Learn and understand the chapters for each tailored certification - Go through past questions to have a feel of the examinations This course is SkillsFuture Credit Eligible. Microsoft's SharePoint Server product has done what few products can do in recent years---attract millions of new users year after year. You will find SharePoint Server being used in some manner in most organizations. The newest release, SharePoint 2010, pushes the ante even higher. Achieving certification on the latest SharePoint platform could be a key component in expanding your career. 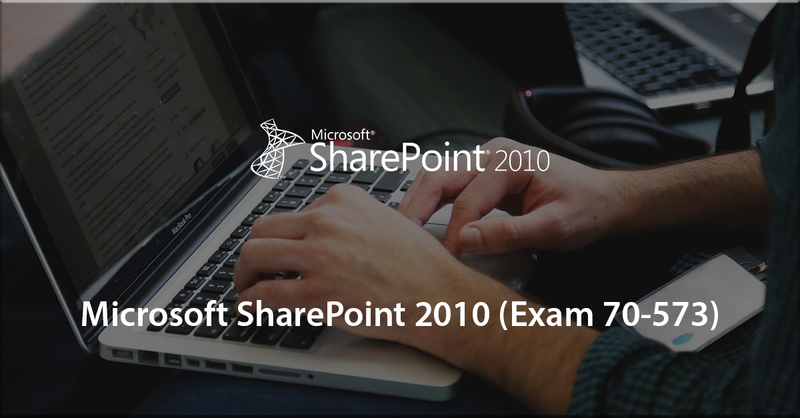 In this course, Mark Long helps you prepare for the Microsoft Certification exam 70-667 that deals with SharePoint 2010 Configuration. Be fully prepared for your certifications exams! - Learn of the examination outline before sitting for your certification - Know and understand the topics that may be covered in your examinations - Learn and understand the chapters for each tailored certification - Go through past questions to have a feel of the examinations This course is SkillsFuture Credit Eligible. 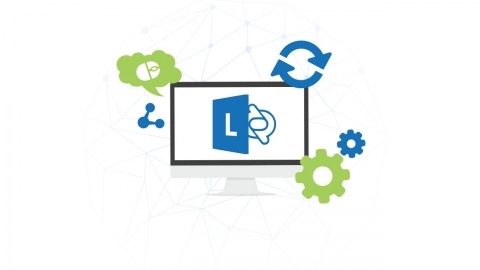 Recent studies reveal that as many as 53% of businesses use Microsoft SharePoint Foundation and SharePoint Server in their day-to-day operations and that number is steadily growing. With SharePoint 2010, you and your development team can build custom applications and components to rapidly respond to business needs. With familiar tools, it's easy to create Web Parts, external content types, and workflow activities for use in SharePoint solutions. A full set of extensibility APIs also lets you customize SharePoint implementations based on business requirements. 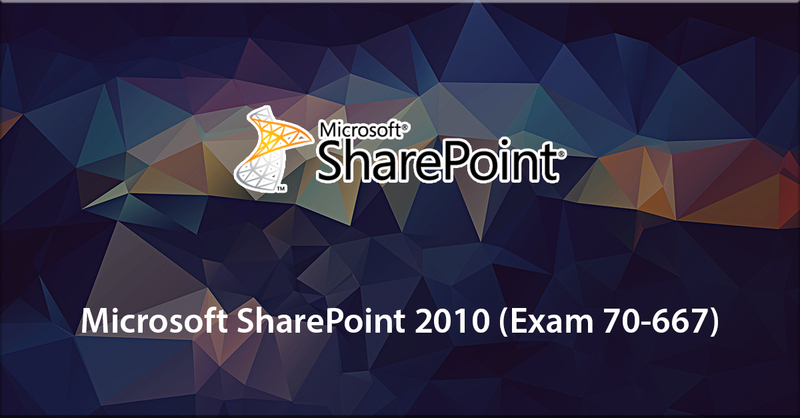 In this VTC course, author Mark Long teaches you about SharePoint 2010 development with a focus on helping you prepare for Microsoft's SharePoint Application Development 70-573 certification exam. Be fully prepared for your certifications exams!- Learn of the examination outline before sitting for your certification - Know and understand the topics that may be covered in your examinations- Learn and understand the chapters for each tailored certification - Go through past questions to have a feel of the examinationsThis course is SkillsFuture Credit Eligible.